Professor Paul Miller is a Jamaican-born, British academic and Professor of Educational Leadership and Management in the School of Education and Professional Development at the University of Huddersfield. An internationally respected academic, Paul is a Member of the Board of the Commonwealth Council for Educational Administration and Management (CCEAM), where he is also a Member of the Publications Committee. He is a Member of the Council of the British Educational Leadership Administration Society (BELMAS), where he is also Co-convenor of the Race and Leadership Research Interest Group. 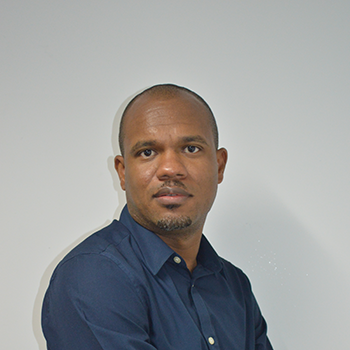 Paul is also President of the Institute for Educational Administration and Leadership – Jamaica (IEAL-J), where he is Convenor of the Leadership and Social Justice Research Interest Group. He is also a member of the Caribbean Community’s (CARICOM) Technical Working Group on Educational Leadership and Teaching Innovation. For more information on Paul, please visit his profile.